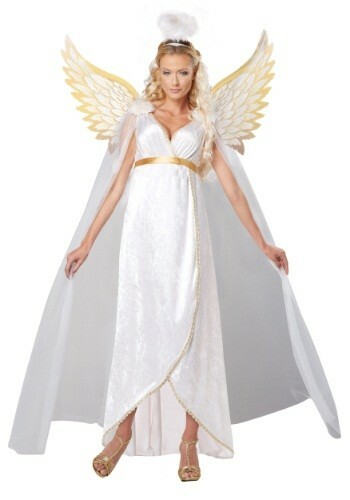 When you wear this Plus Size Adult Guardian Angel Costume, you're sure to give off some heavenly light at any party! 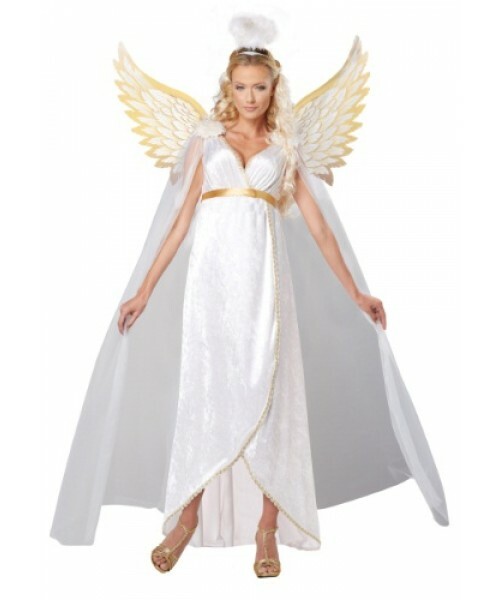 This Plus Size Adult Guardian Angel Costume will make you look like a divine messenger! You just might have to get used to hearing the old cheesy pickup line: "Did it hurt when you fell from heaven?"